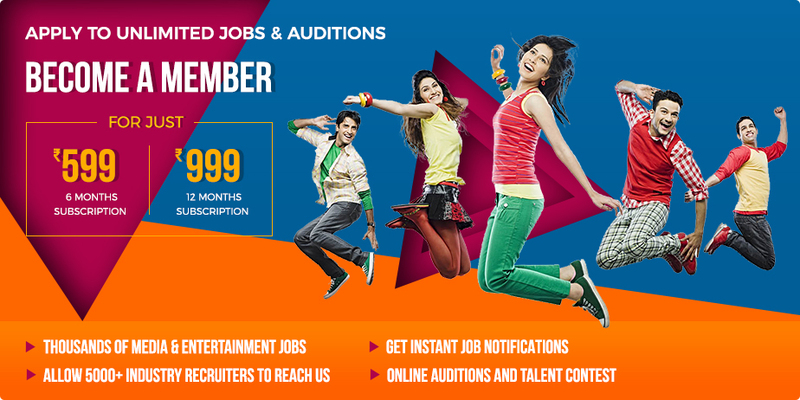 Looking for acting jobs, auditions and casting calls for bollywood, movies, tv serials, ad films, reality shows, short films and more. Apply here now! Currently no jobs are available. You are applying for a premium job. Pay for one job or become a Pro Member.